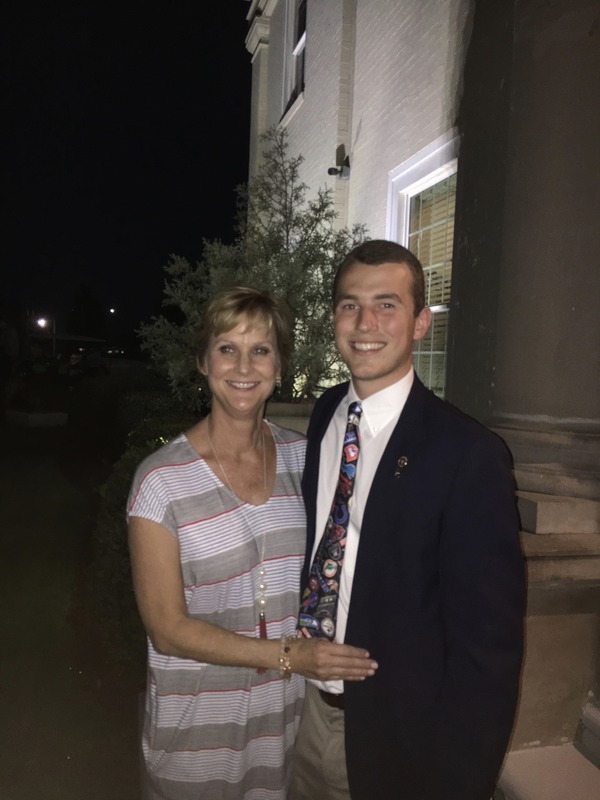 The Mississippi Theta Chapter of Sigma Alpha Epsilon offers the parents of every active member a unique opportunity to help with various chapter events, such as the fall and spring alumni/parents luncheons, fall and spring rush, Founder's Day, and Christmas decorations. If you would like to become part of the parents club of Sigma Alpha Epsilon, please fill out the form below and notify our Alumni Chairmen, Jackson Billingsley and Ben Stamps, at saemstheta@gmail.com. We thank you all for your dedication and commitment to promoting the betterment of our chapter!